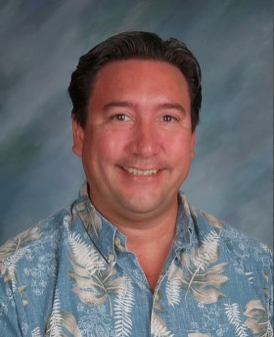 Brendan P. Burns is Principal of Aina Haina Elementary School in East Honolulu, Hawaii. He has been an educator, serving as a teacher, assistant principal, and now principal since 1996. He has had a strong passion for writing beginning when he was in the 6th grade in 1979. As the grandson of the late Hawaii Governor John A. Burns, he is a lifelong learner on the subject of leadership. He lives with his family in Honolulu, Hawaii.